SYNOPSIS: The year is 1971. The place is Detroit. Harry Levin, a scrap metal dealer and Holocaust survivor, has just learned that his daughter was killed in a car accident. Traveling to Washington, DC to claim the body, he learns that the accident was caused by a German diplomat who was driving drunk. This is only the beginning of the horror for Harry, though, as he discovers that the diplomat will never face charges – he has already been released and granted immunity. Enraged and aggrieved, Harry discovers the identity of his daughter’s killer, follows him to Munich, and hunts him down. What Harry finds out about the diplomat and his plans will explode his life and the lives of everyone around him. Voices of the Dead is chilling, it takes elements of the holocaust and fictionalises them into a very believable tale that immerses you into it’s pages from the first to the last. The characters leap from the book and tie the reader into their lives, making you feel compassion and camaraderie with the hero, and hatred toward the villain, as well as some black humour that’ll make you laugh. Set in the 1970’s the author cleverly ties that time period, back to the 1940’s and then binds them together to take the reader on a journey across continents and emotions. It handles a period of history that most struggle to understand let alone comprehend in a very sensitive way, not glamorising it nor belittling it but at the same time making sure the reader understands the scale, horror and enormity of what happened. The prose are clean and neat, conveying enough to the reader without requiring the author to write long descriptive passages to explain the action and plot direction. The dialogue is similarly balanced and each character has their own unique voice, contributing their own perspectives as the story unfolds. If I have to find a criticism of this book, it would have to be that it was over too soon, not because the book was short, but because I wanted to read more. To that end I will definitely be checking out more of Peter Leonard’s novels over the months to come. 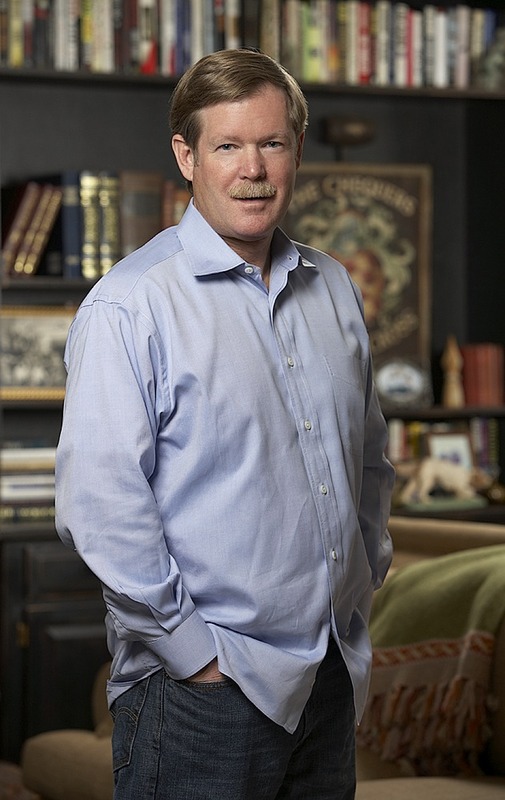 Peter Leonard is the son of Elmore Leonard, but don’t make comparisons, the two authors are distinctly different and having now read books by both, I think this is now a case of a father having big shoes to fill rather than the son. 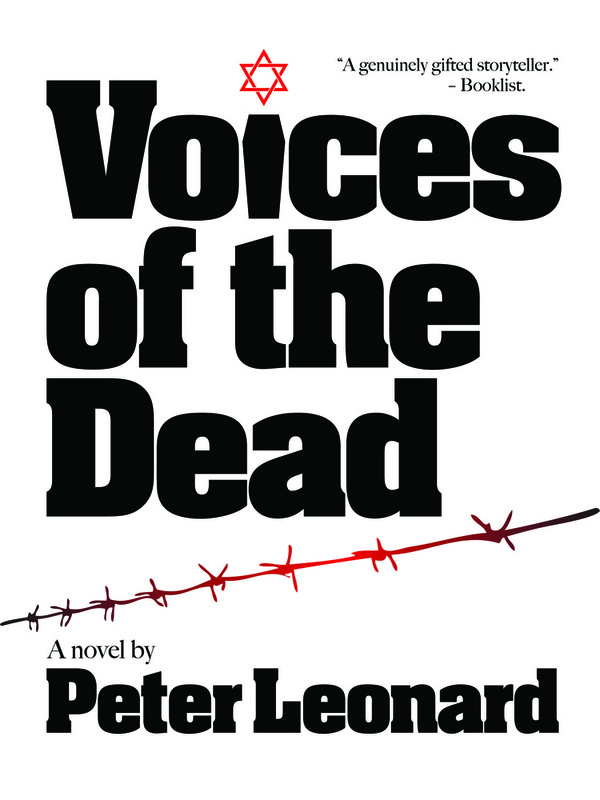 I highly recommend Voices of the Dead by Peter Leonard. My Rating: 5 out of 5 Stars – I Loved It! Peter Leonard’s debut novel, QUIVER, was published to international acclaim in 2008 (“A spectacular debut…you will be holding your breath until the final page.”– The New York Sun). It was followed by TRUST ME in 2009 (“TRUST ME is fast, sly and full of twists.” – Carl Hiaasen, New York Times bestselling author). The Story Plant will publish Leonard’s newest novel, ALL HE SAW WAS THE GIRL, in the spring of 2012.
Review disclaimer: I received a complimentary copy of this book, to review as part of the authors virtual book tour. I have received no other payments or endorsements for this review. I 100% agree with you. I also thought it was brilliant how he brought some humor into such a serious story line. I guess we will be waiting together for his next book as I am also now a fan of his work. Fantastic review and awesome post. Thank you.